While enjoying greater than a quarter century as an exterior home improvement company in Charlotte NC, we are very active in multi-family projects. As a preferred contractor of products including James Hardie fiber cement siding, Simonton windows, Alside windows, Owens Corning roofing and accessories, Fypon products, etc we can cover all your exterior needs. We work with dozens of management companies and investors in the Carolinas helping to reduce or eliminate maintenance. 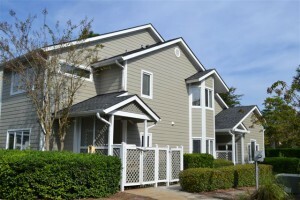 Let’s partner to solve your exterior multi-family needs.